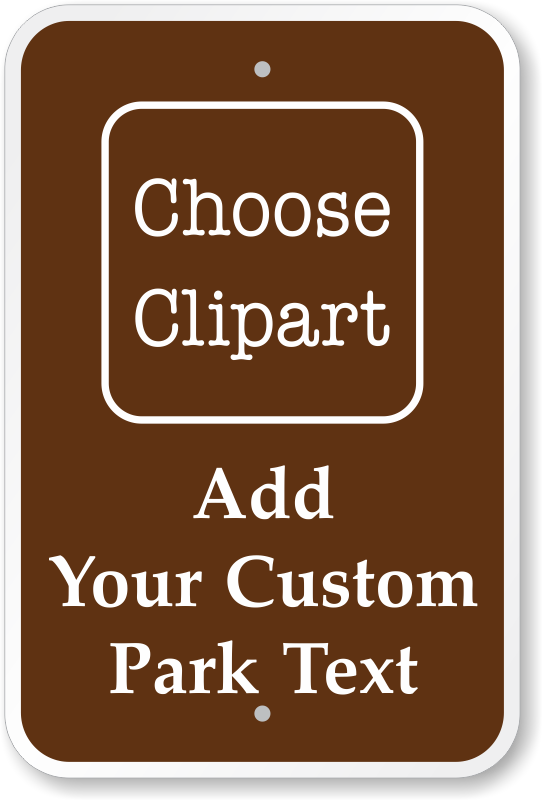 Guide campers with personalized camping signs. 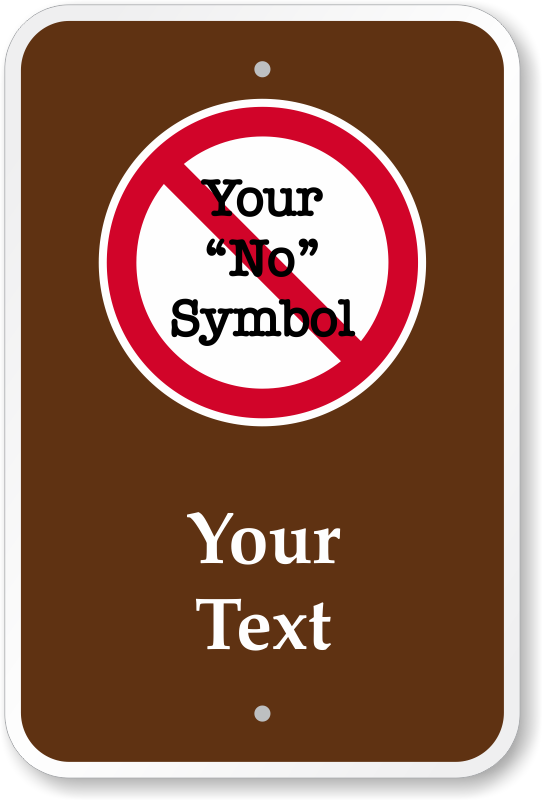 Pick a template, a symbol or image and some text. 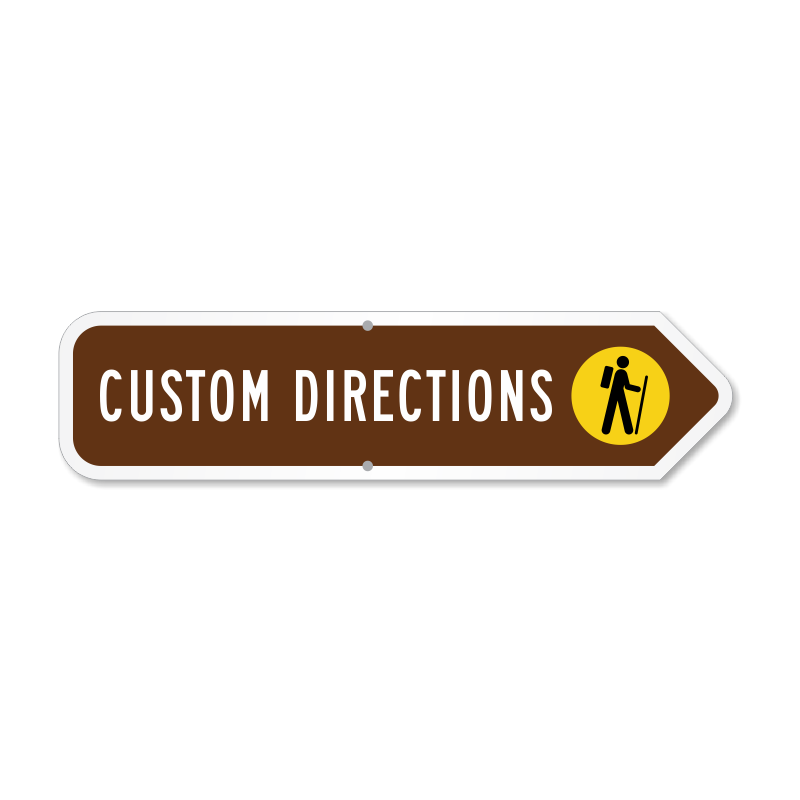 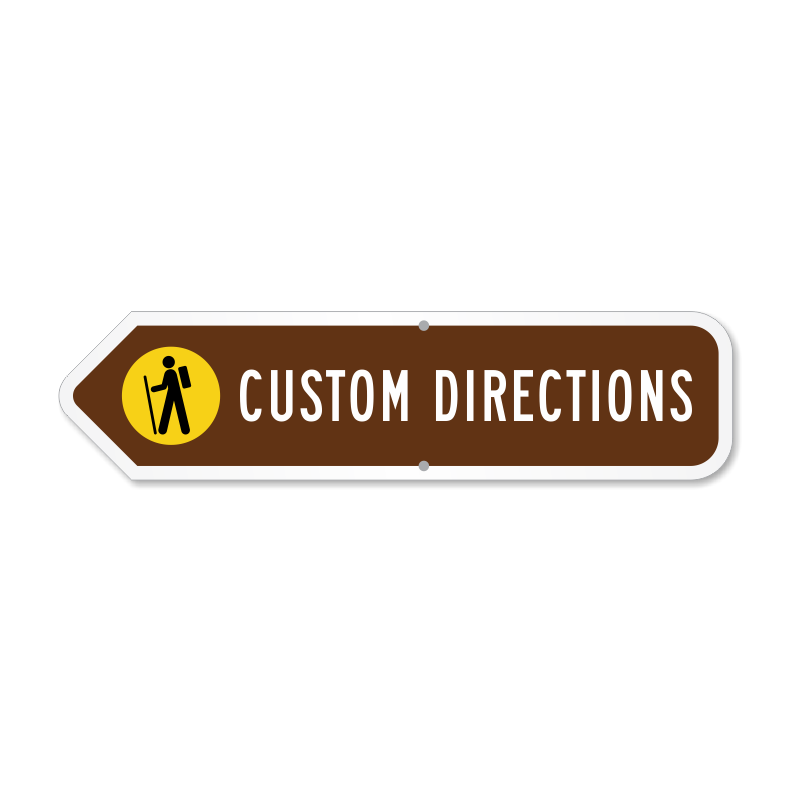 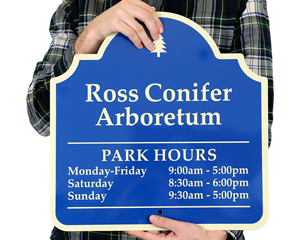 • With custom signs, you don’t miss giving out any useful information to visitors. 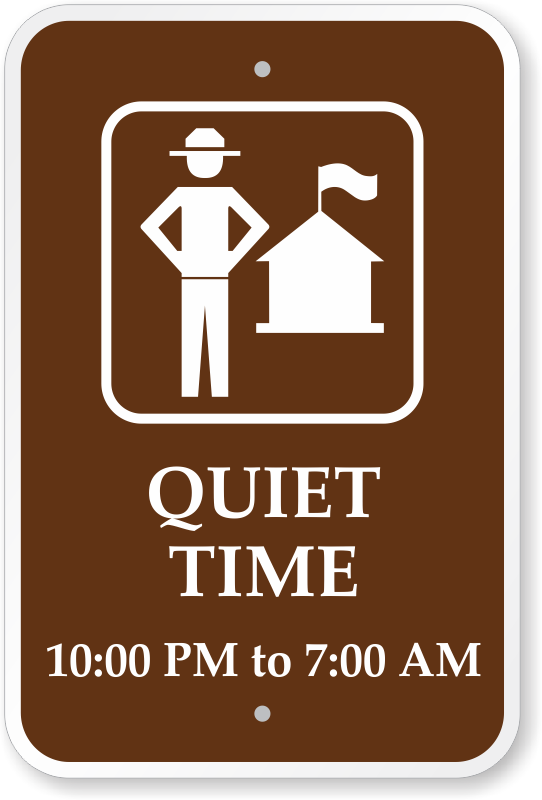 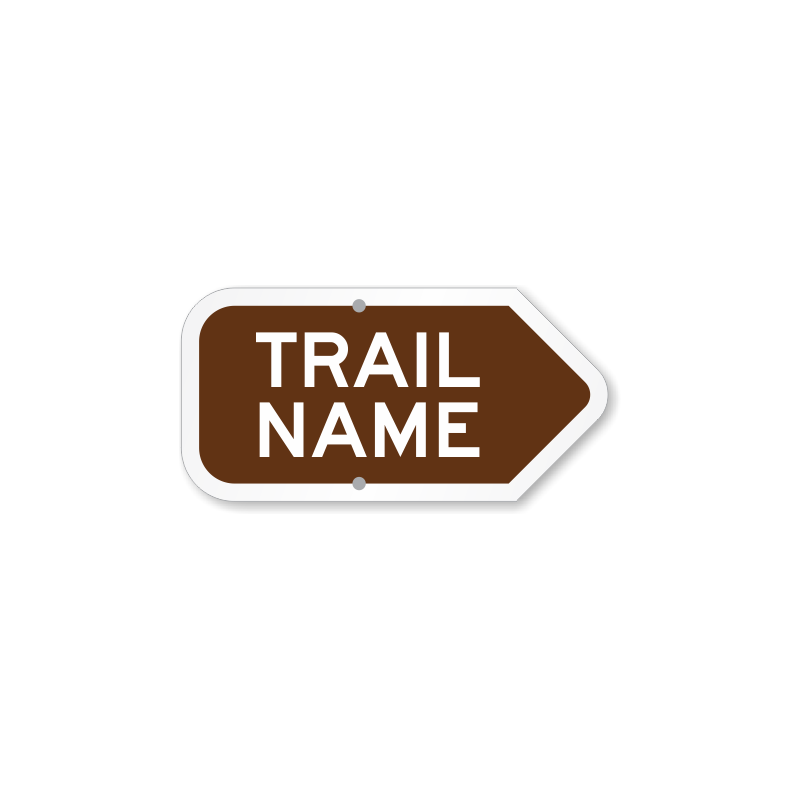 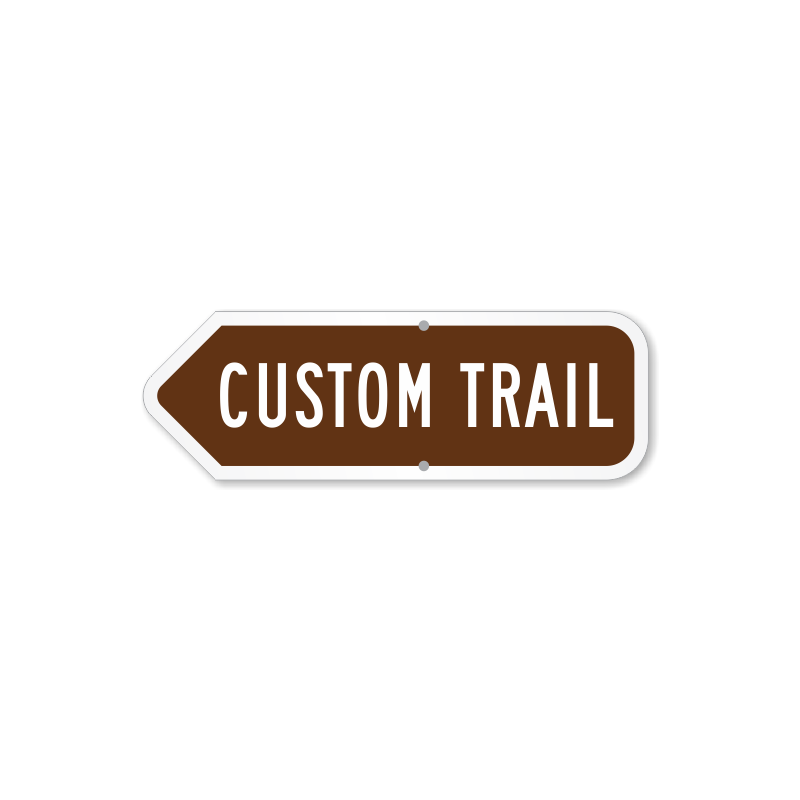 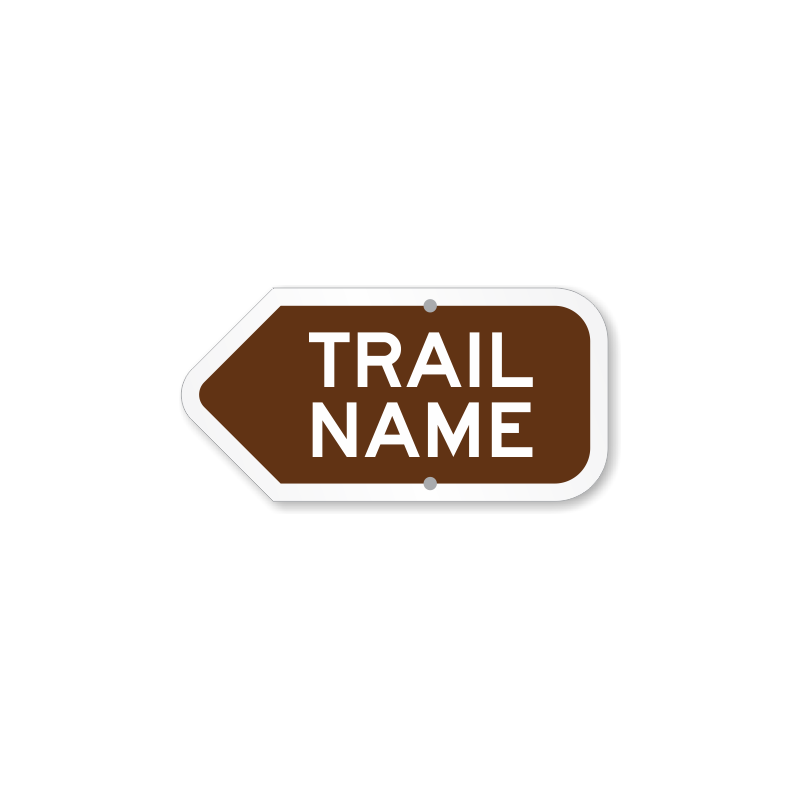 • Custom campground signs are available in reflective aluminum, to ensure your sign is seen at night. 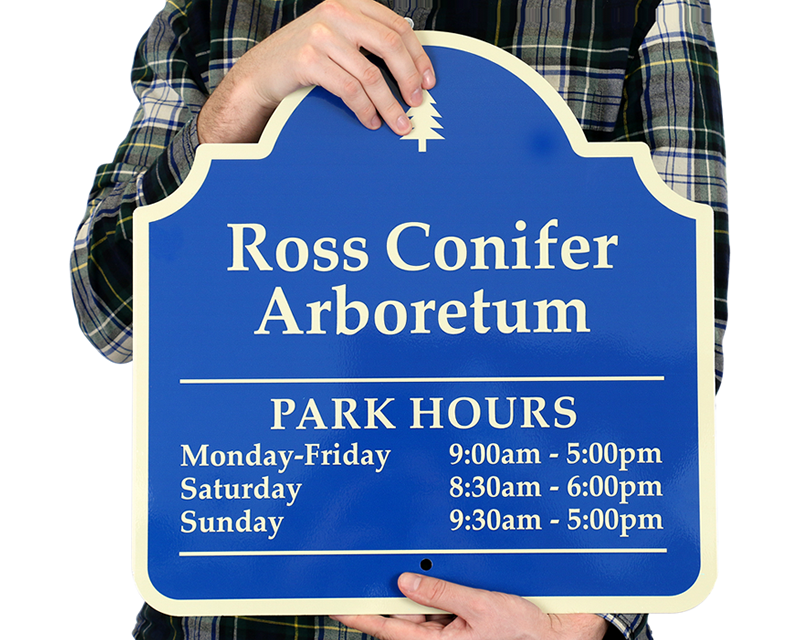 • All signs are made of heavy-duty aluminum – which outlasts plastic or carved wood signs. 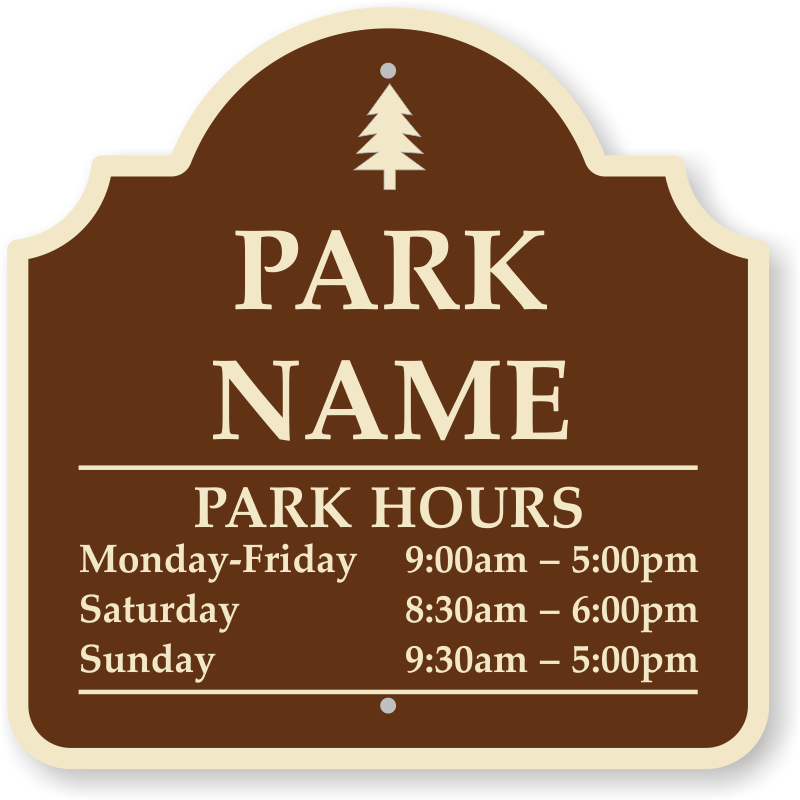 Design, download, and print one of our professional signs for free! 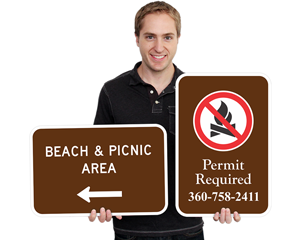 Really fast turn around on these signs. 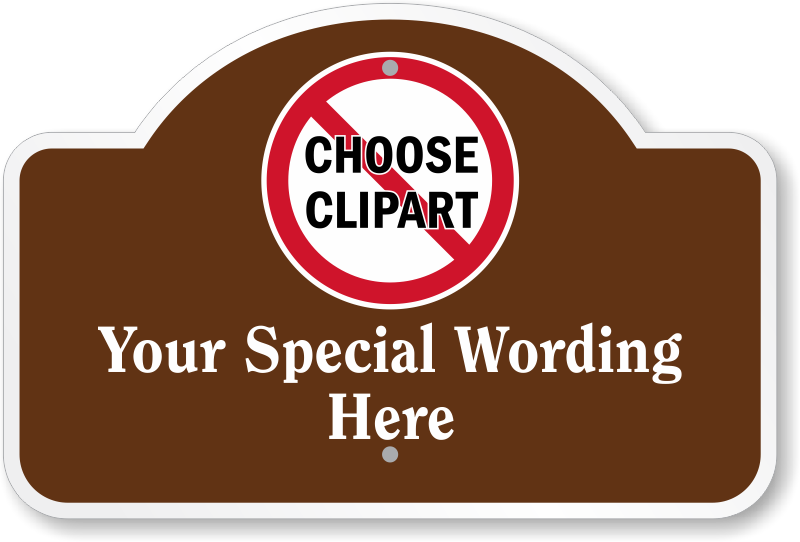 Just like I ordered and here in no time. The signs look great! 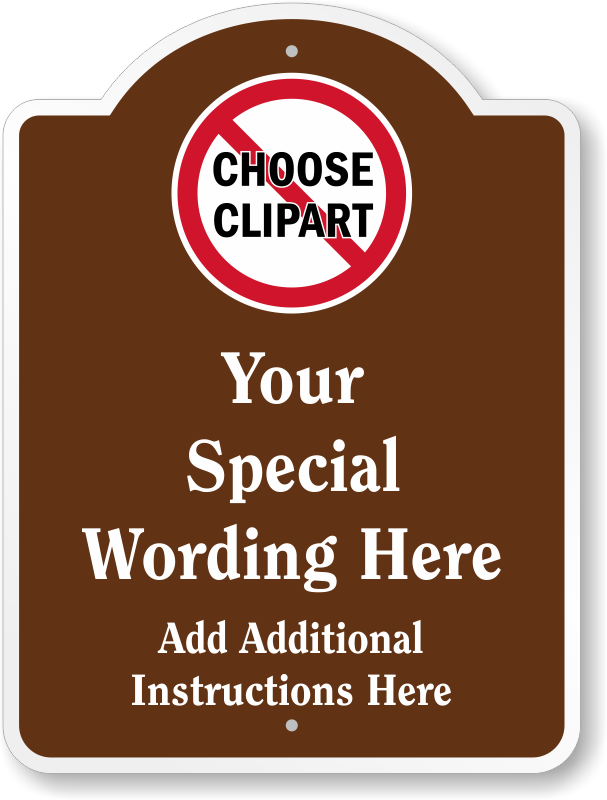 Can't wait to put them up. 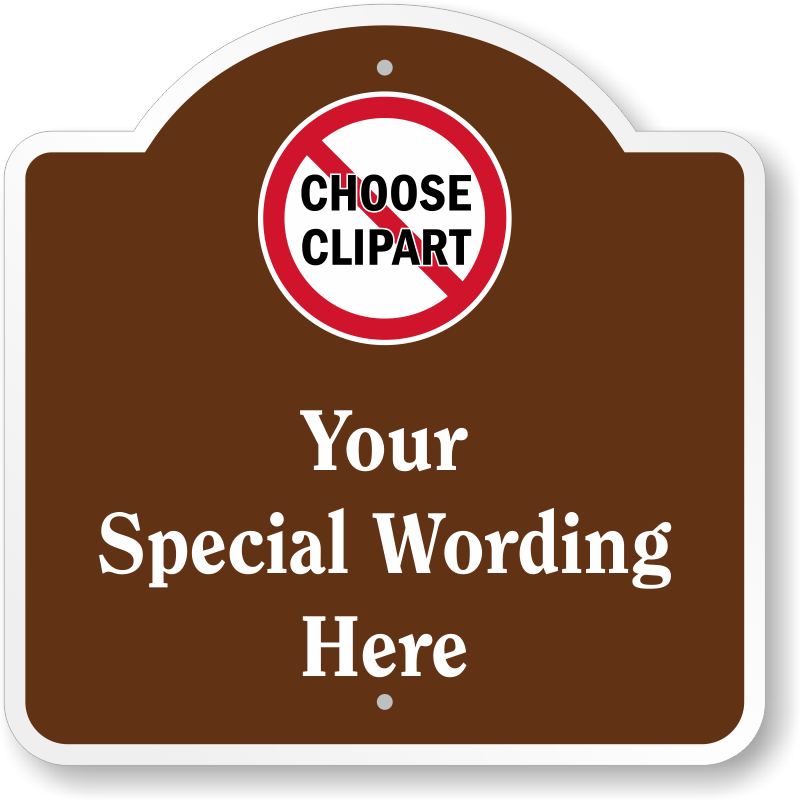 Thank you for allowing us the time to review and change as needed. 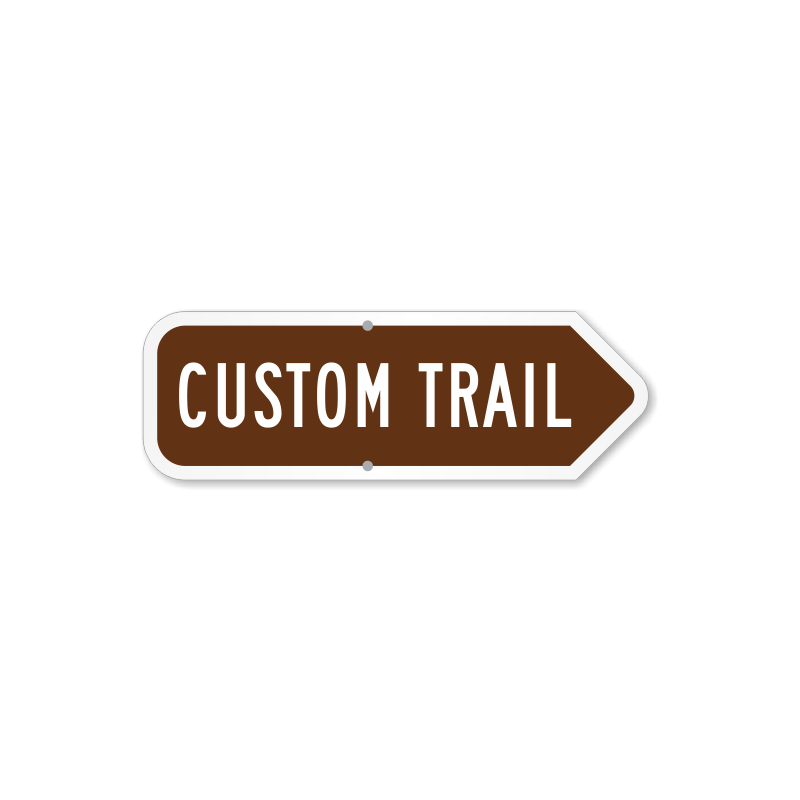 Good size for the size of our trail and was reasonable for a custom message.